Below are some tips we tweeted last month. 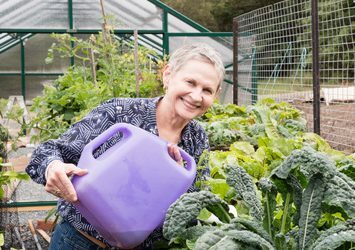 When planning for retirement, look for ways to save money such as reducing your energy consumption, moving to an area where you can walk to places easily, and growing your own food. No one wins in divorce – focus on a settlement that will address your financial needs. After your spouse dies, there are so many items to take care of while working through your emotions. It’s easy to put things off, but you do need to address your access to money and payment of bills sooner rather than later. Talk with your aging parents about creating a power of attorney document in the event their cognitive abilities decline and they can no longer manage their daily finances. References for our personal finance tips are listed below – click on the title for the link.